Amanda is a Director in our Commercial team. 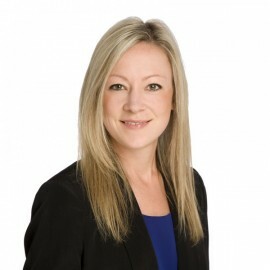 Amanda joined our firm in 2009 after graduating from the University of Auckland in 2008. Amanda has litigation experience (specialising in family law with a particular focus on relationship property) and is now a senior member of our property and commercial team with particular interests in Relationship Property Law, Trust Law and Elder Law (particularly retirement village purchases and powers of attorney). Whilst continuing to work full time Amanda completed her LLM (with distinction) in 2016. Part of her LLM focused on the relationship between trust law and relationship property law and the micro-relationships within this underlying relationship. Amanda became a director at Henderson Reeves in 2018.